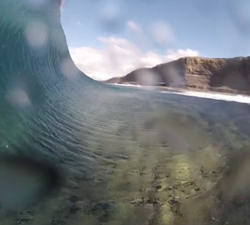 Some great Go Pro “visions” from inside the belly of the beast at Riley’s, Ireland. From Georges. 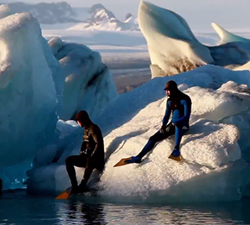 The Boogtique team riders Dan Skajarowski, Tom Gillespie and Jack Johns enjoying there new 5mm Zion wetsuits in Ireland. 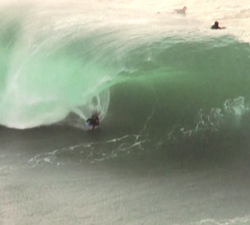 A snapshot of The Viking DVD chopped in with James’ 8mm stash. 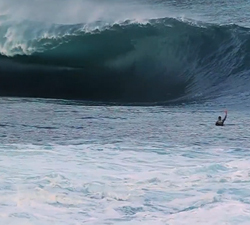 Featuring – France, Ireland, Scotland & Iceland. 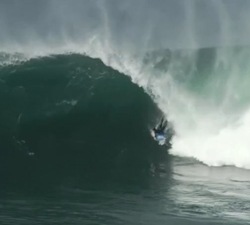 More heaving cold Irish slabs from The Black SEA Factory in: Apocalipsis in the sky + credits “Green”. Black SEA Factory . Presents – THE TRACE – “the film”. 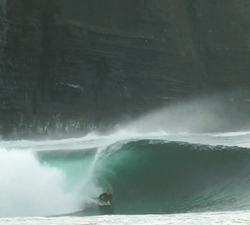 A short movie based on bodyboarding the heaving slabs of Ireland. Not much info on this one, just a bunch of guys enjoying some fun sized Riley’s. From BISCADRUIDE.